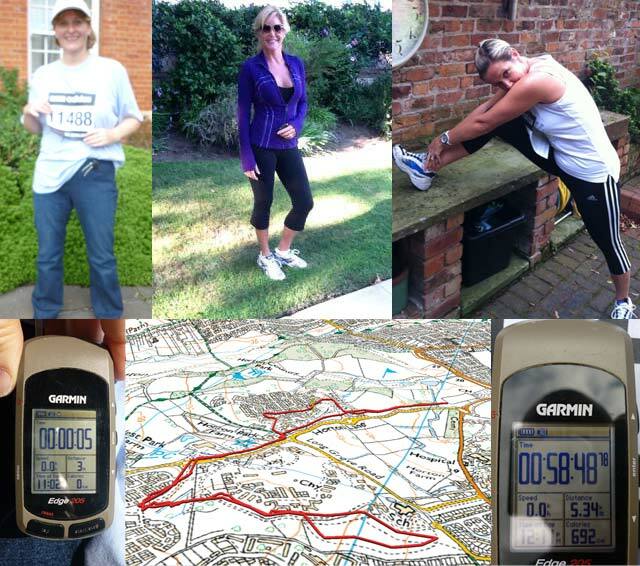 We are thrilled to announce that Team Donna Ida has beaten the Jeans for Genes target of £50,000! The official total now stands at a huge £52,703.93… To keep donating visit here. To celebrate, we’re releasing more photos from the race itself…to prove we didn’t just skip straight to the finish line to enjoy Hoxton Gin and Love Bakery Cupcakes! Donna Ida Thornton is pictured with her trademark iPhone close to her at all times and all the other Donna Ida girls are looking super glamorous on the track. 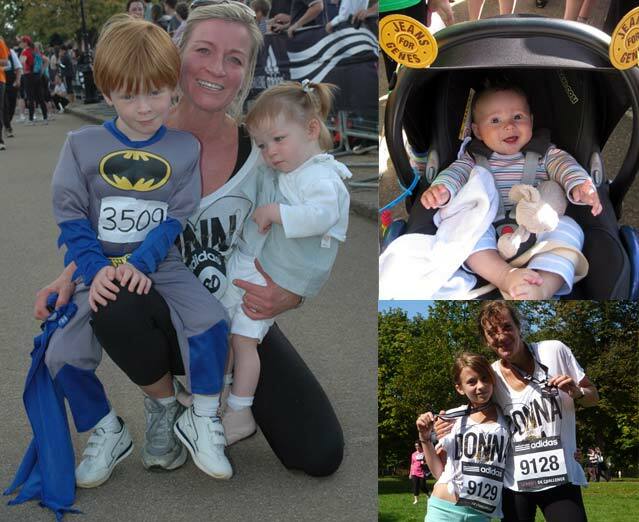 Here are some of our supporters including some of our youngest runners…here’s Kate Marsden’s baby Sam, Cathy Baxter and daughter Keeva plus Catherine Duignan and her son Jack who joined us as a super hero! We were really happy to have supporters who couldn’t make it to London including Colette Bennett who provided us with lots of photos on her route, plus the gorgeous owner of Paige Premium Denim, Paige Adams-Gellar all the way from the US and owner of Black White Denim Jo Davies who ran her own 5k in Manchester. Well done to everyone involved! We did it!